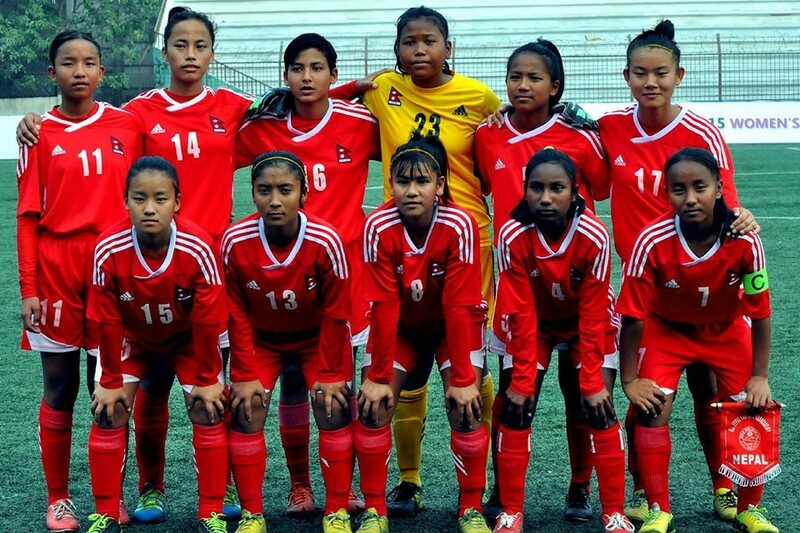 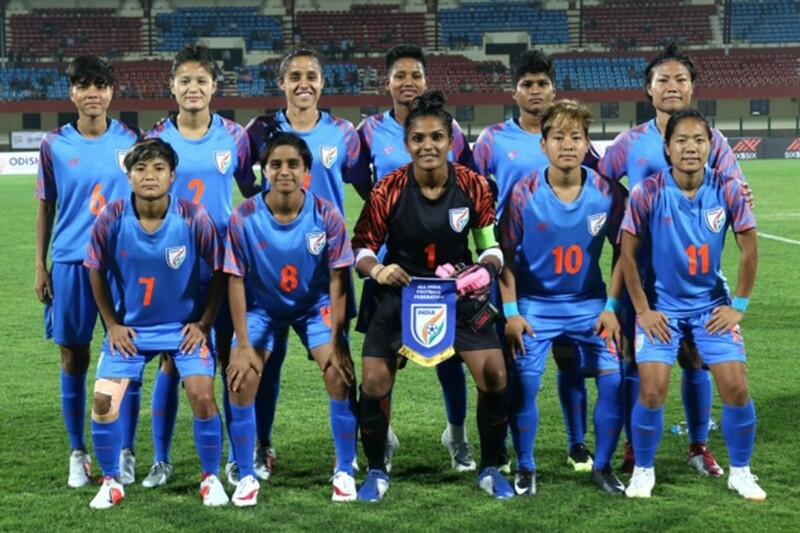 Hosts India started Hero women's gold cup on a winning note. 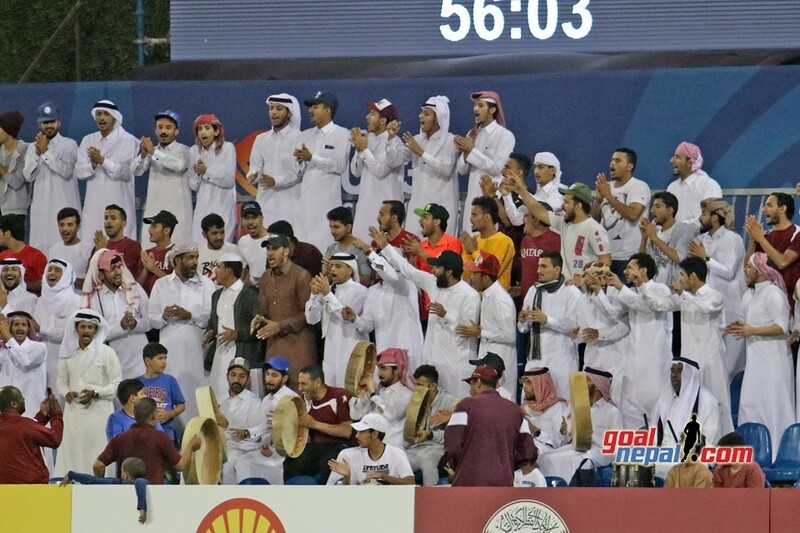 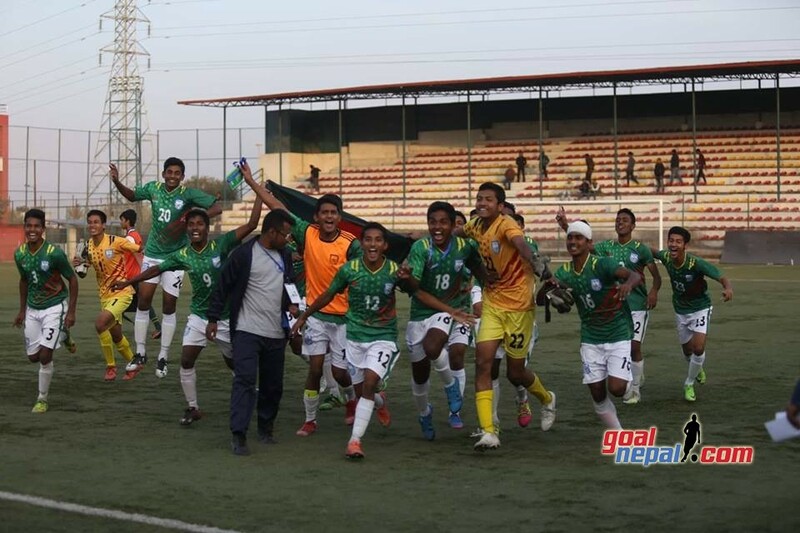 India defeated Iran 1-0 at Kalinga stadium, Bubaneshowr, India on Saturday. 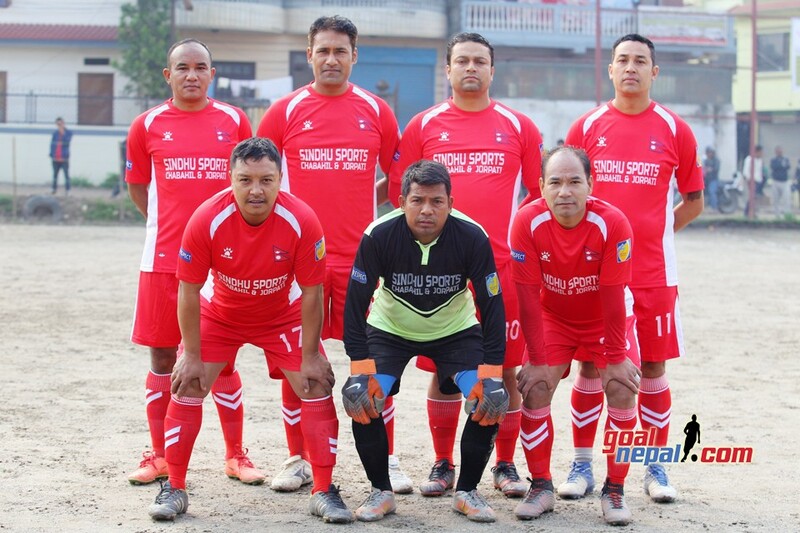 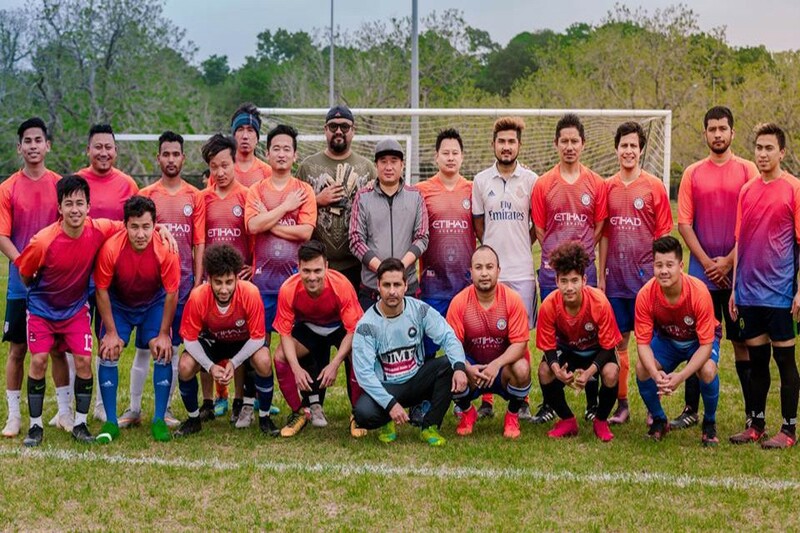 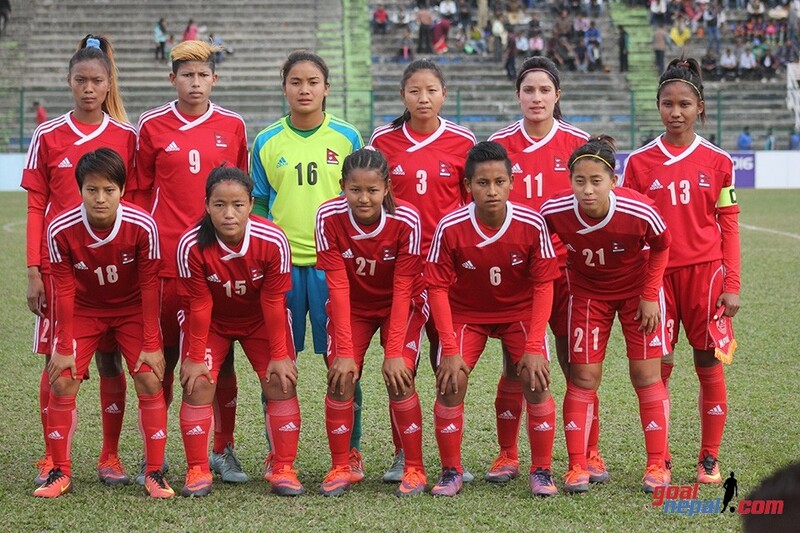 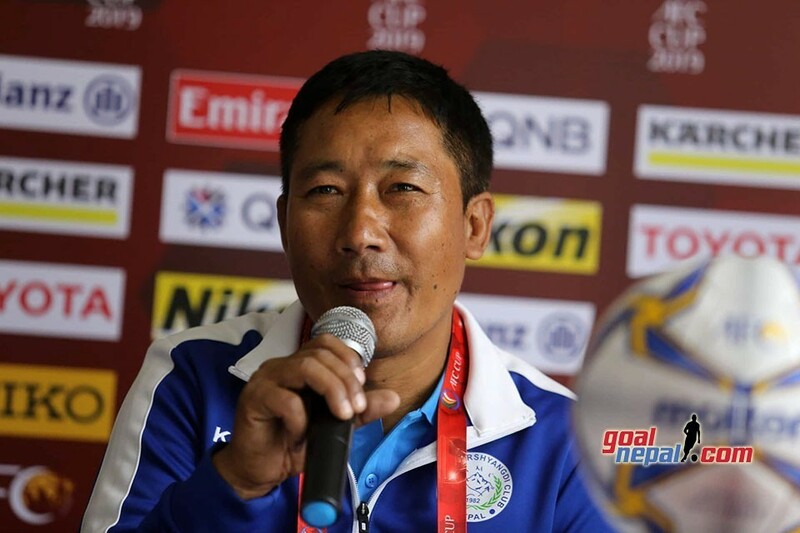 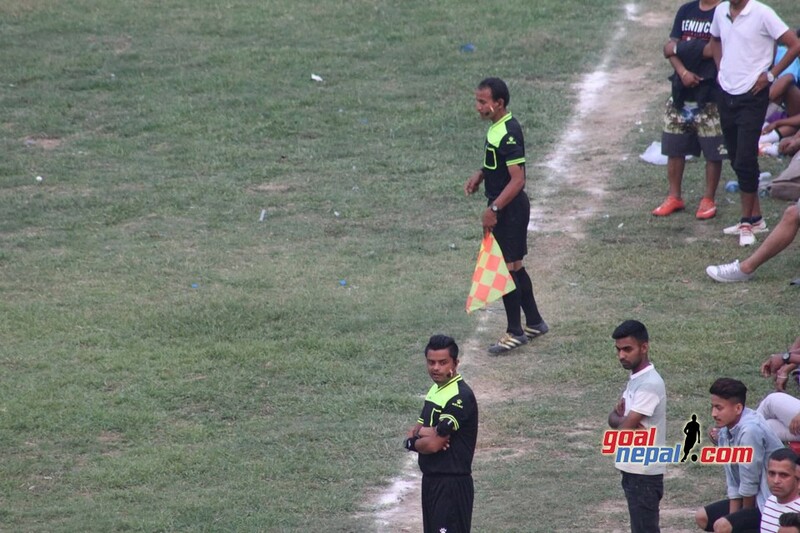 Anju Tamang scored the match winner for hosts in 48th minute. 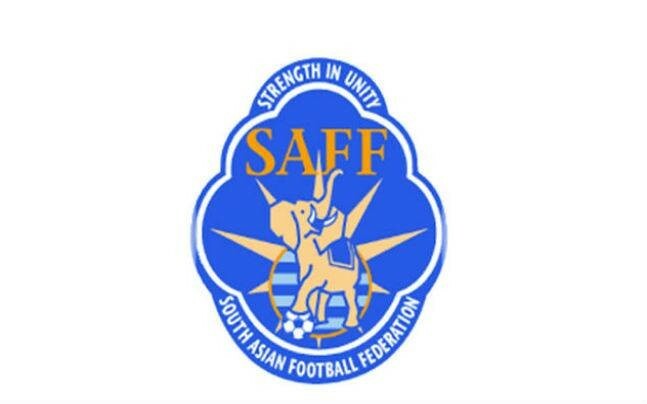 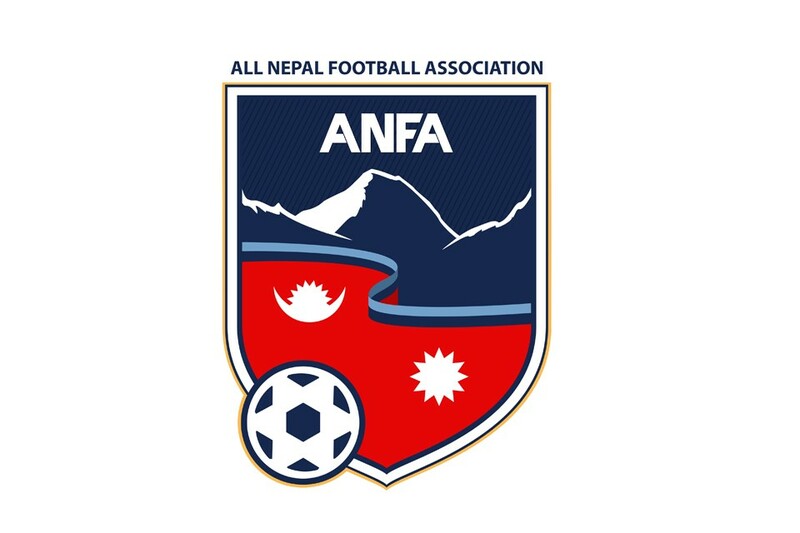 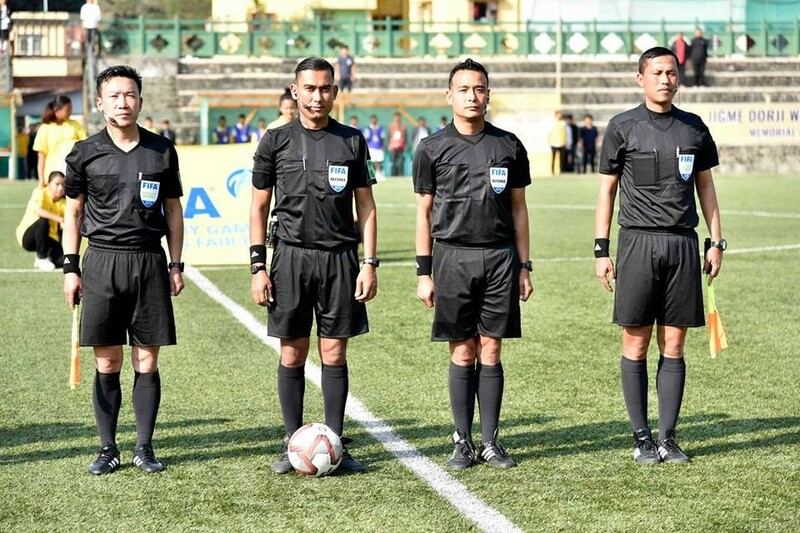 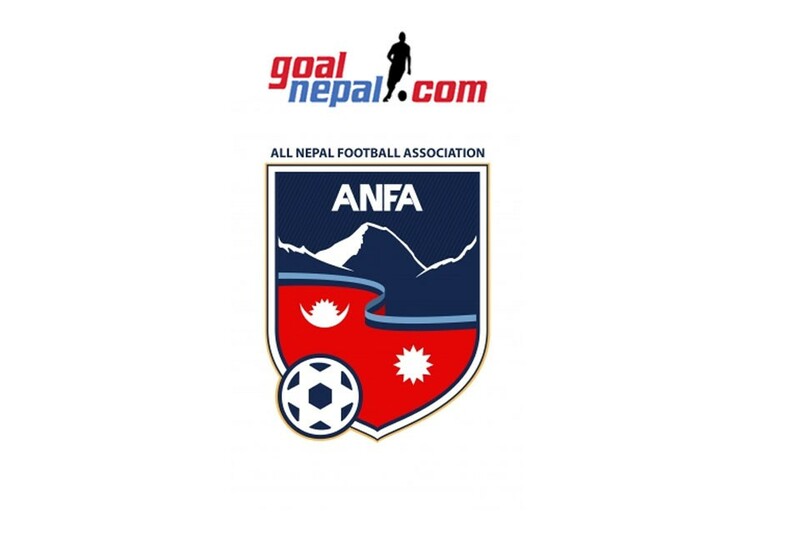 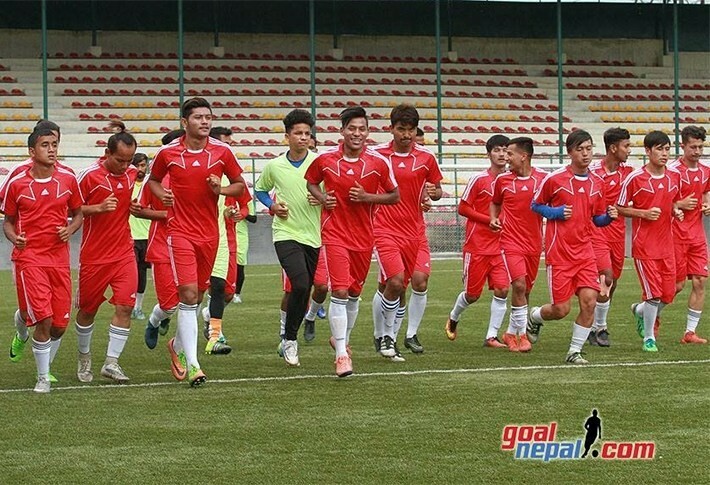 India will now take on Nepal on Monday evening at 7:15 PM NST. 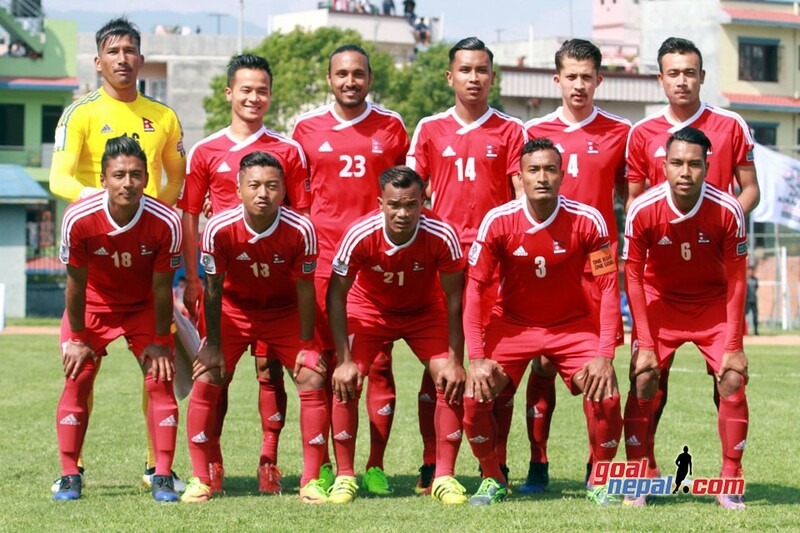 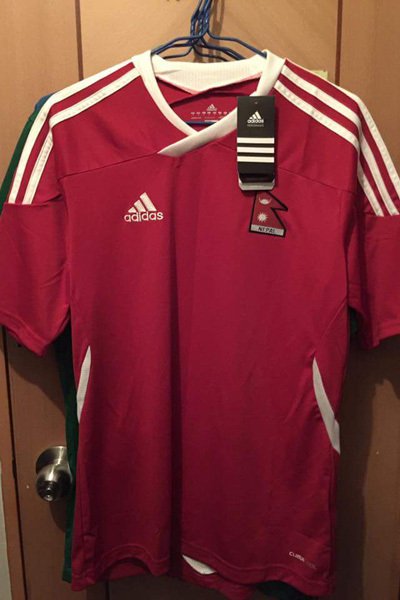 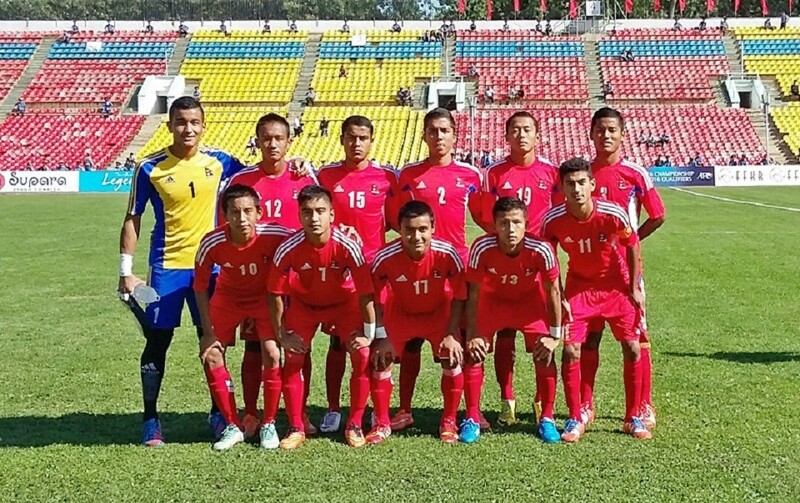 Nepal suffered 3-0 defeat at the hands of Myanmar in the opening match earlier. 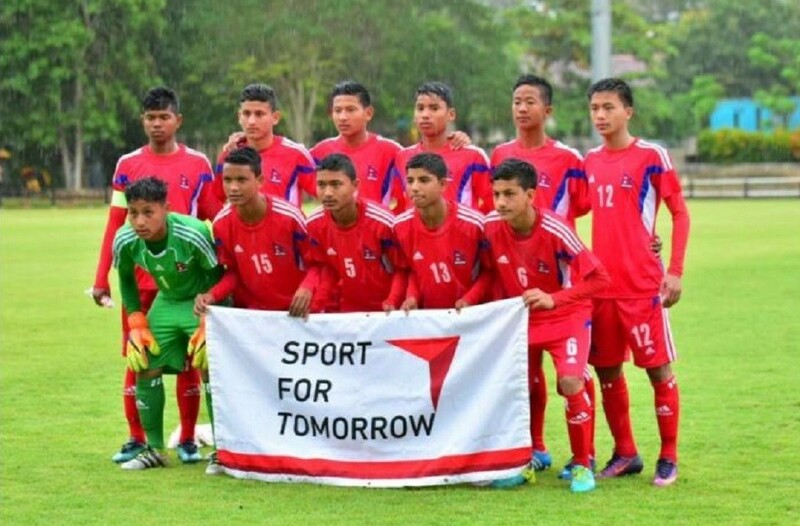 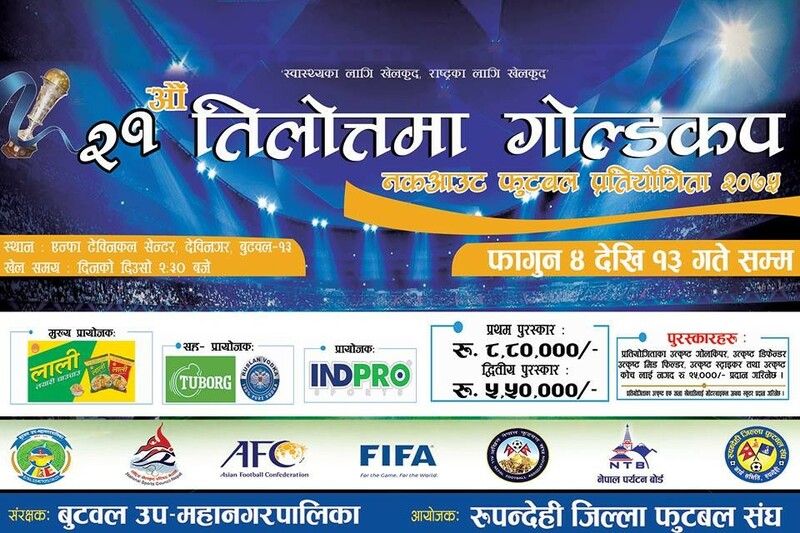 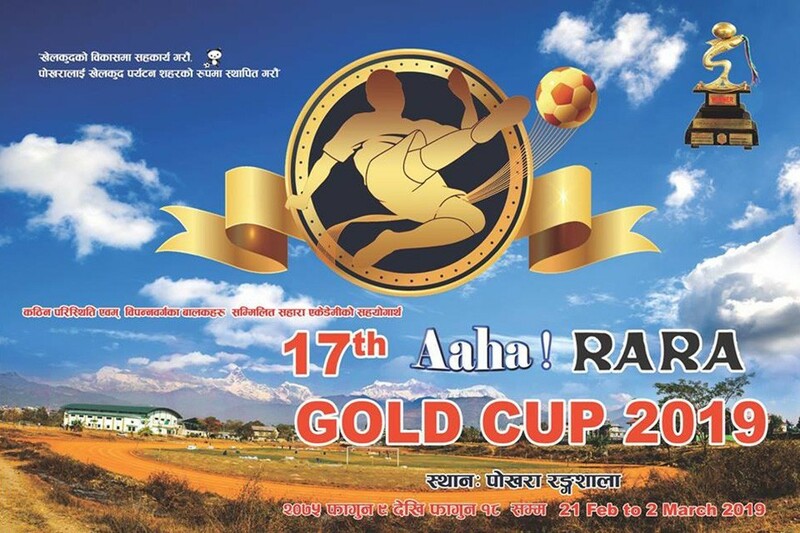 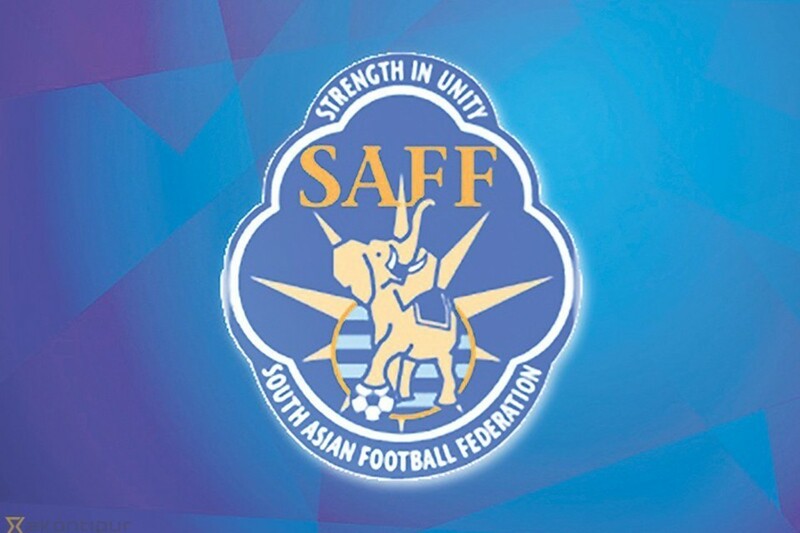 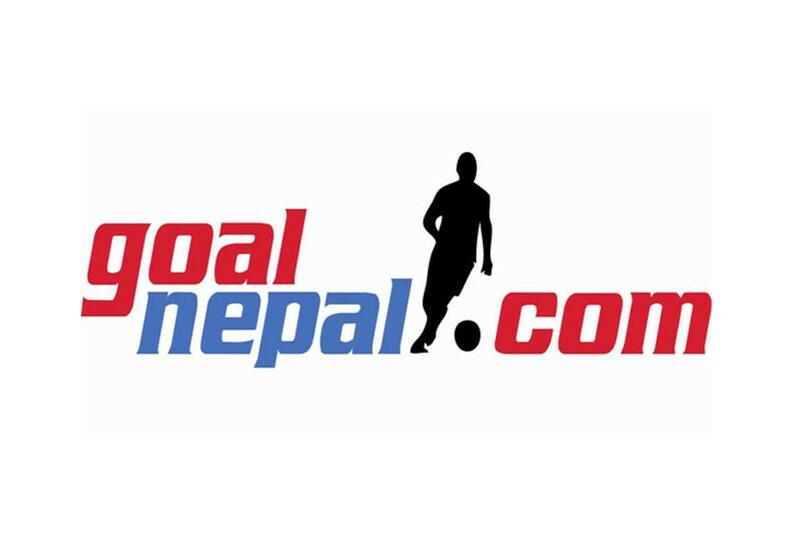 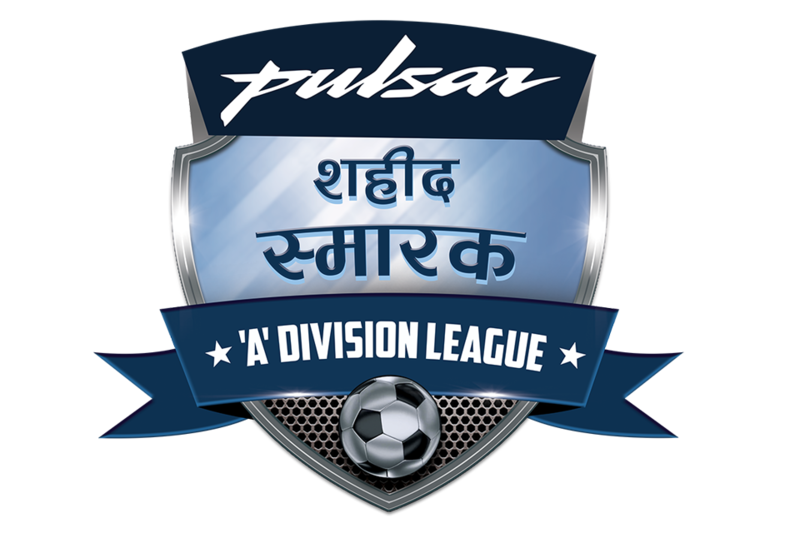 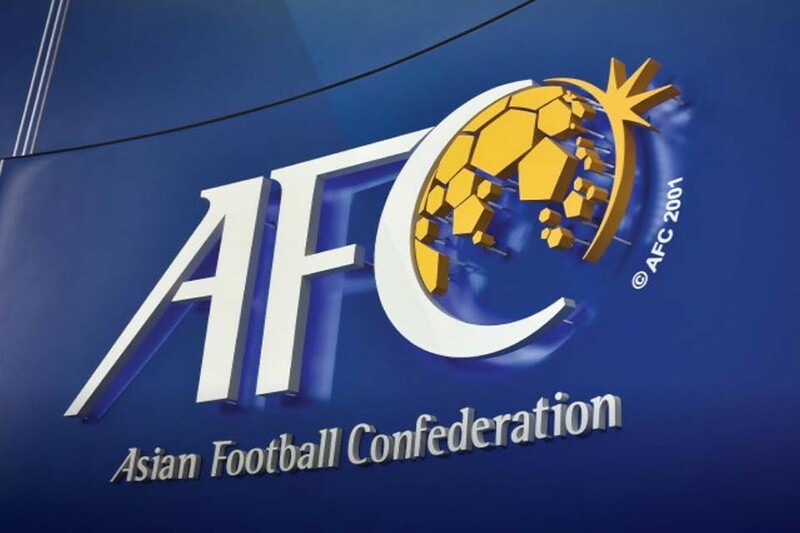 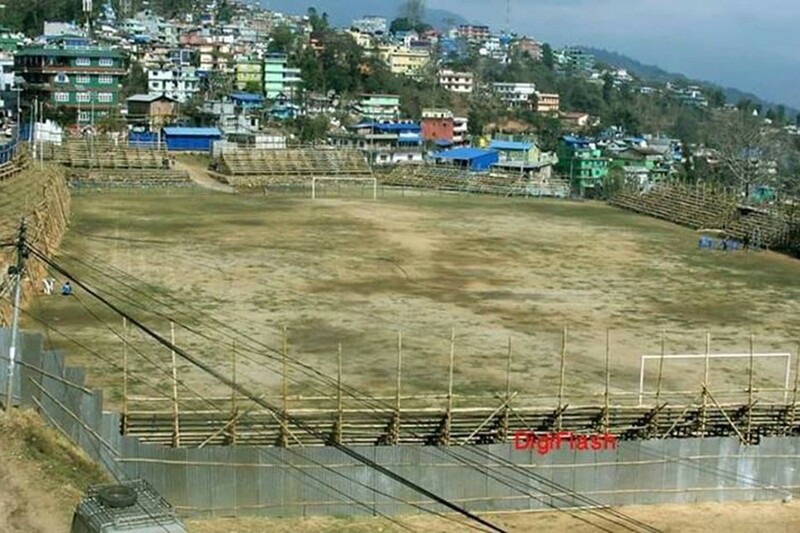 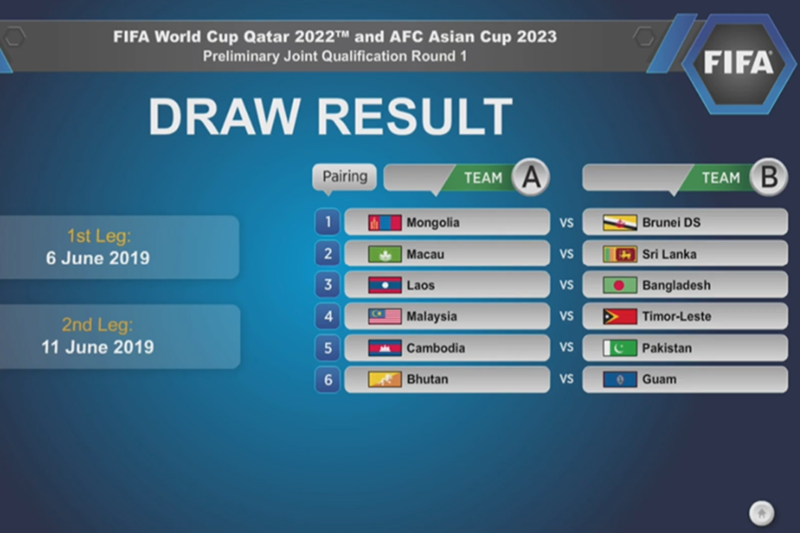  Nepal, India, Iran and Myanmar are participating in the tournament.